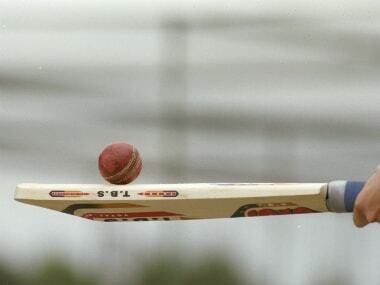 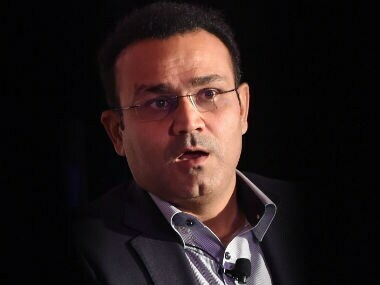 The Delhi & Districts Cricket Association (DDCA) has dropped plans to felicitate India captain Virat Kohli along with Virender Sehwag and Gautam Gambhir in the wake of Pulwama terror attack, which killed 40 CRPF personnel. 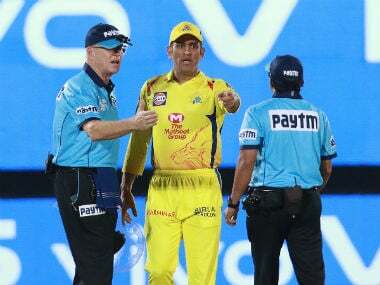 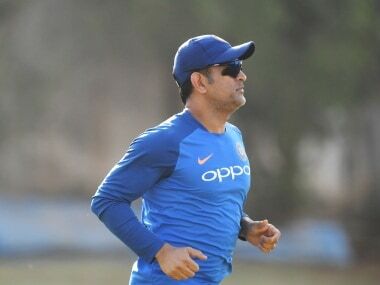 The third ODI against Australia on Friday is expected to be Dhoni's last game in his home town but the JSCA top official said they do not have any special plans in place. 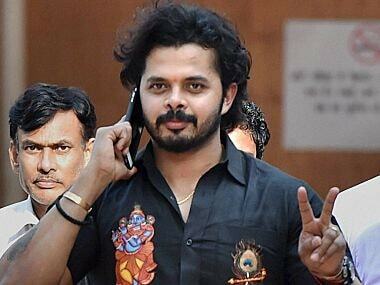 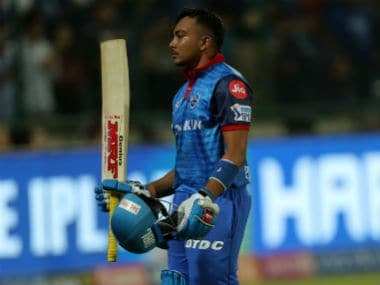 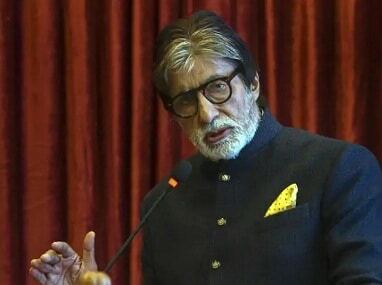 Here we take a look at how some of India's leading sportspeople reacted to the airstrikes on JeM camps in Balakot in Pakistan's Khyber Pakhtunkhwa province. 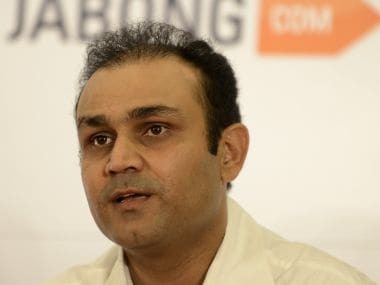 Former India cricketer Virender Sehwag Saturday offered to bear the educational expenses of children of all the CRPF personnel killed in the dastardly terrorist attack in Jammu and Kashmir's Pulwama.